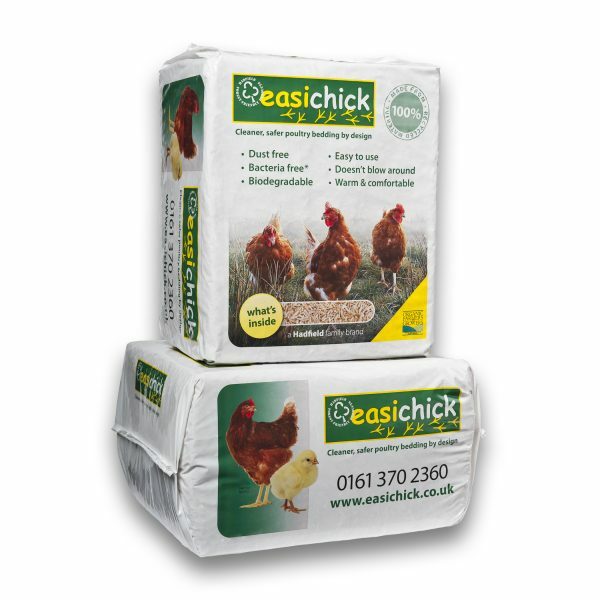 easichick boasts a host of benefits not found with traditional poultry beddings, making it an ideal choice for anyone looking to provide the best for their birds from day old chicks to adult birds, while saving themselves time cleaning out houses. And because less bedding is used it proves more economical too. easichick is biosecure making it bacteria free*, which is great not only for protecting the health of your birds and chicks, but also for protecting the health of unhatched chicks because it guards against bacteria travelling through the shell. Because easichick is absorbent and free draining, it doesn’t get wet on top and it lasts longer in poultry houses than traditional beddings, hence less time is spent cleaning it out. Birds love dust bathing in easichick as part of their natural behaviour. And bird owners love it because it is less messy and ideal for soaking up muddy runs in winter. 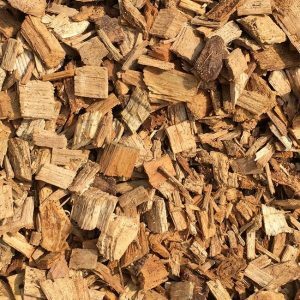 easichick also has Organic Farmers and Growers approval so can be composted and spread on your garden. 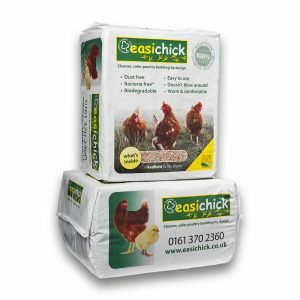 Be the first to review “20kg Easichick Bedding” Click here to cancel reply.